Good news people… restaurant sales have been steadily growing month after month. According to National Restaurant Association Economist's Notebook, eatery sales were up 6.2 percent in the 12 months ending in July 2014. This number was above and beyond the 3.7 percent gain in retail and the 2.4 percent gain in grocery. So now that people are flocking to the restaurants, we need to be sure that your restaurant marketing is on top of its game. Are you asking, But where is my piece of the 683.3 billion? Marketing funds may be tight right now, but you need to be sure you are riding that marketing horse. >>Download a FREE Cheat Sheet to PROVE THE ROI of Your Marketing Efforts. There are so many options it could be overwhelming to choose the one for you. If budget is limited, do not spend your time or dollars on loyalty programs, In-store technology and Yelp review management. In this 2012 study, it shows that consumer-generated website reviews like yelp and urban spoon only have 22.8% of influence on the consumer. If you want your marketing dollars to go to good use, spend them on operations, branding and your website. 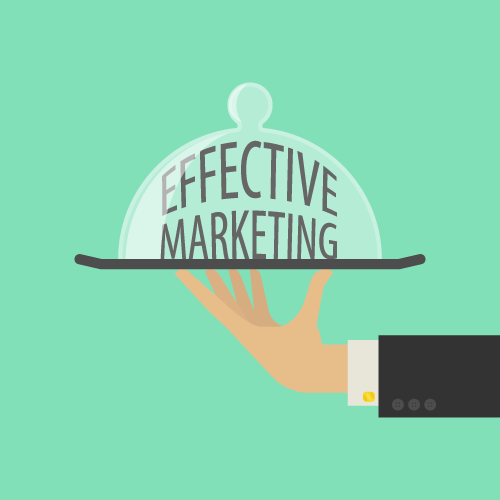 Each marketing technique alone cannot market your restaurant… but if you focus on all three, together, they will get those tables filled up with a line out the door! Operations Management is a job of MANY hats as any COO would be more than happy to tell you! It consists of managing the restaurant staff, the guest’s expectations and the food inventory. Operations is directly linked to the customer’s restaurant experience. If the food is below par, the customer will not be back. If the server is rude, the customer will not be back. If the customer’s favorite dish is not available because of an inventory snafu, they will not be back. If your restaurant operations are under control, you will have provided a successful restaurant experience. The customer will have an amazing time and tell their friends about it, broadcast it on Instagram, Twitter and Facebook and maybe even bring their close friends the next time they stop by. Branding goes hand in hand with operations. Spend your money digging down to what the essence of your restaurant is and broadcast it to your patrons. Package your essence into a logo, menu design, server uniforms, take-out packaging, advertising, interior decorating. If the brand experience is cohesive, it will boost name recognition. On average, a consumer needs to “touch” your brand a minimum of 7 times before they even consider trying the restaurant out. So get your restaurant name out there. If you are a fast food restaurant like In-n-Out go ahead and sponsor a “double-double” weekend on the radio where they play two songs of every artist back to back. If you are a fine dining restaurant, donate your chef’s expertise and passion to a charity even like annual March of Dimes Orange County Signature Chefs Auction. Thow-Back-Thursday photo provided to the right for your entertainment pleasure! 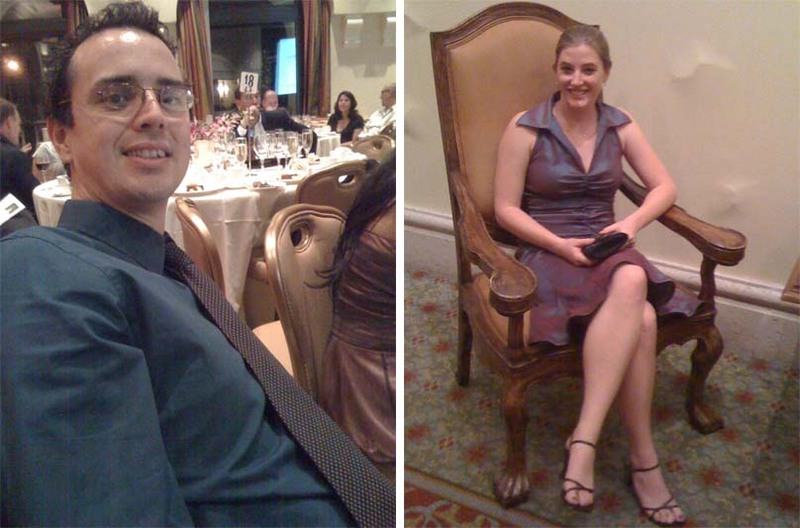 Kulture Konnect's dynamic duo, Jorge and Niki, back in 2008 at the Orange County March of Dimes Auction. We sure enjoyed it! The key is to make sure your branding efforts align with the essence of your restaurant. Technology is now a predominant part of our everyday lives. 63 percent of restaurant consumers have used restaurant-related technologies. 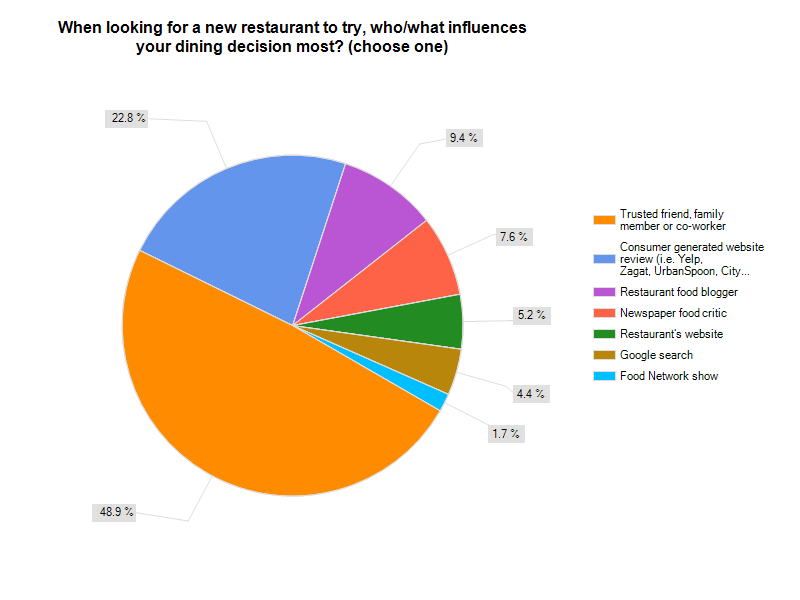 They go to the restaurant’s website for these 3 main reasons: get directions (46%), call in a phone order and look up menu (41%). If any of these key elements are not easy to access on your site, you have lost a customer. Use your hard-earned marketing dollars to keep your site up-to-date. You need to have a monthly service plan where you update specials, update your menu and change up food photos each month. Double check your Google+ Places listing on a regular bases. Match all of the other online location services like, yahoo, yelp and urbanspoon with the google+ listing. Your website is your number one tool to direct people to your doorstep, make the user experience is smooth and painless! In the corporate world, it is all about measuring our success. Put your focus on these three marketing techniques and see how your restaurant stats improve. If you still can’t prove your amazing ideas to your boss, you might need this handy dandy e-book where you will find sure-footed equations to mathematically prove how brilliant your restaurant marketing techniques really are.